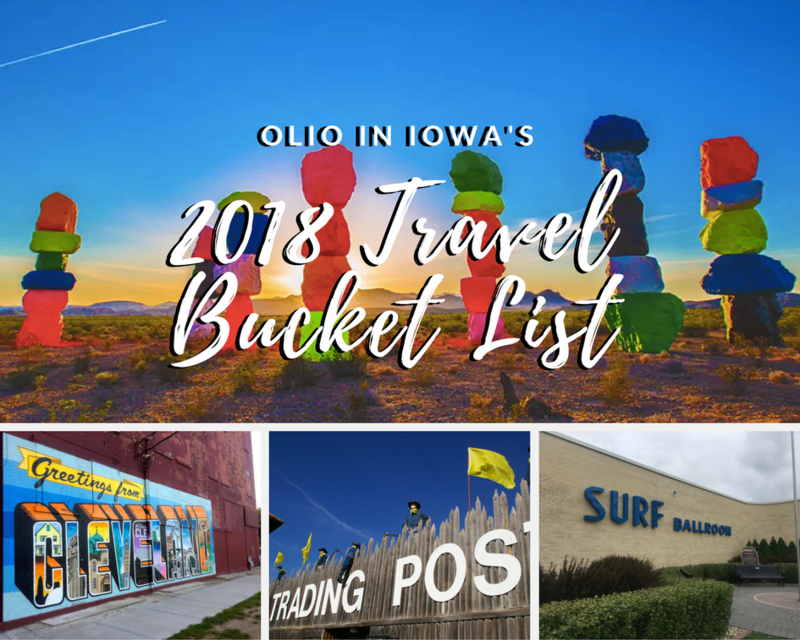 I’m a sucker for scenic drives and vintage highways. So I’m surprised it took me this long to discover the White Pole Road. 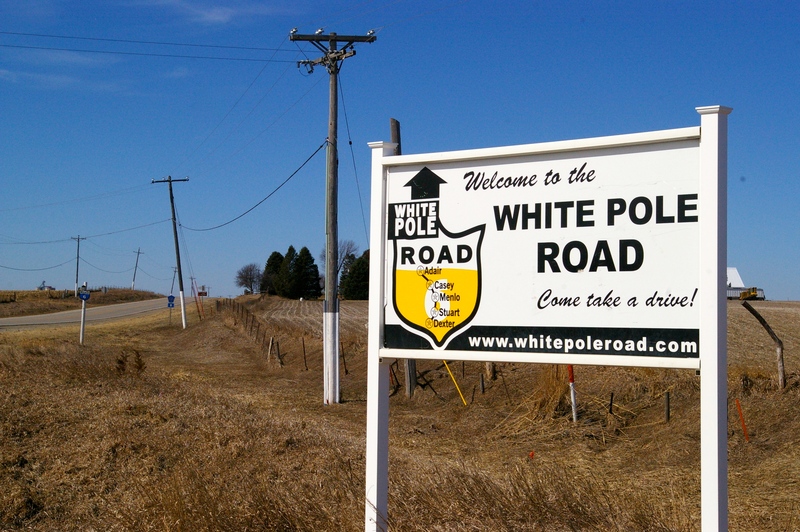 Part of historic U.S. Route 6, today the White Pole Road is a 26-mile roadway across west-central Iowa that passes through five small towns. So why, you might ask, did I drag my travel partner 20 minutes out of our way to see what is essentially just a giant rock? Great question! The short answer? 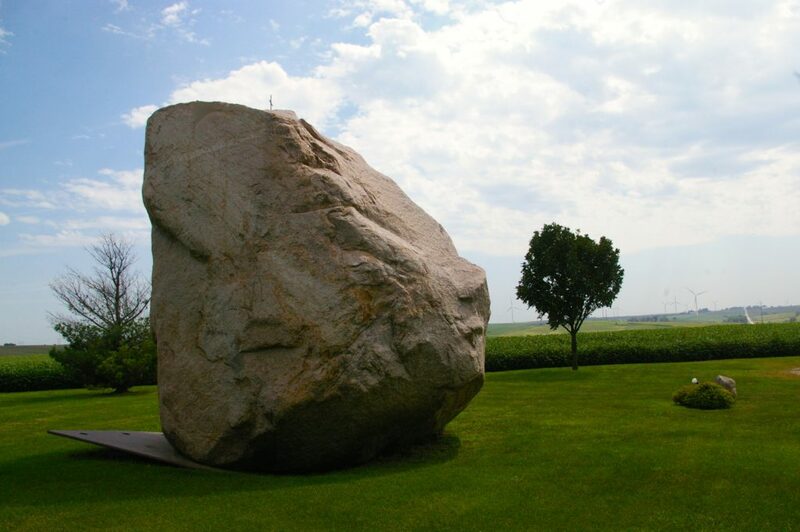 I can’t pass up attractions like the Slayton Rock.